Reprint 'The Art of Driving' in Sleep Walkin' & Pick Lockin' anthology. New story 'End of the Line' in Serial Killers anthology. 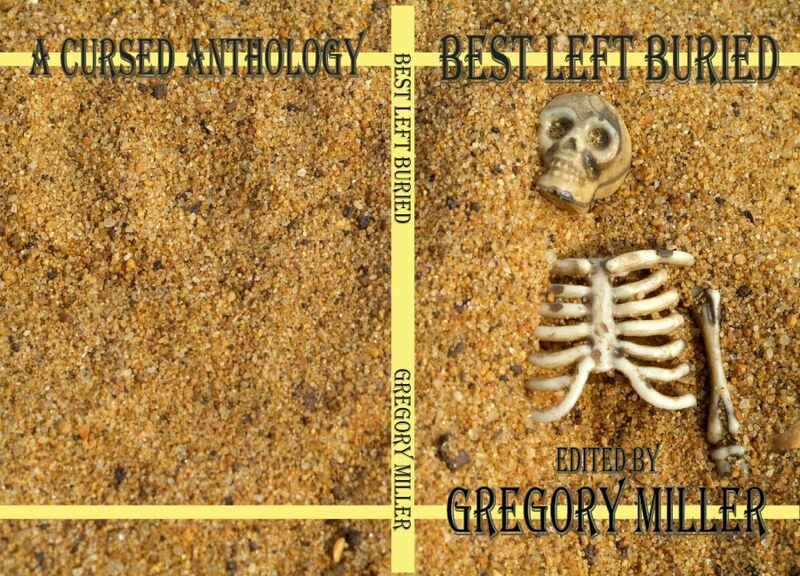 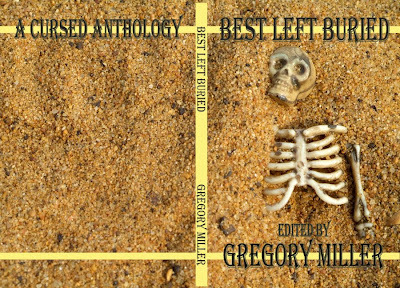 New story 'Irrecoverable' in Best Left Buried anthology. 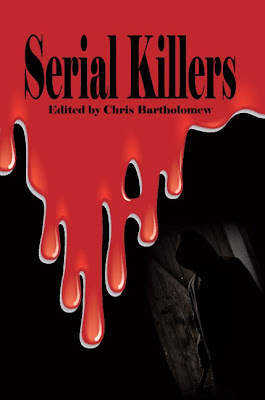 'Black Mirror' and 'Mirror Black' in January, published by Black Petals. 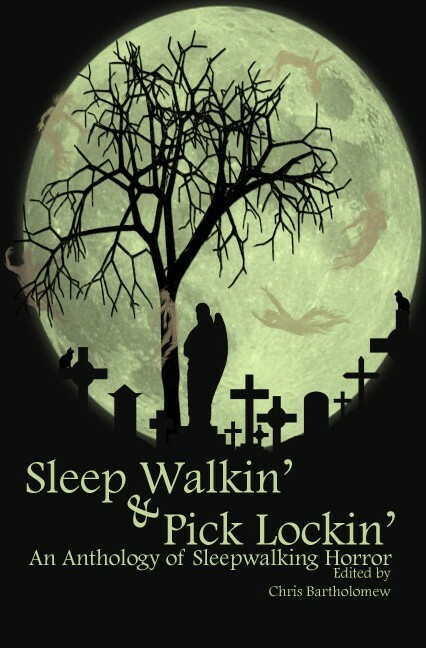 Have a Merry Christmas everyone, and a happy New Year.